This week I learned of the passing of Bronx historian and blogger, Morgan Powell. You may remember when he was featured right here on The Bronx Socialite’s Spotlight. 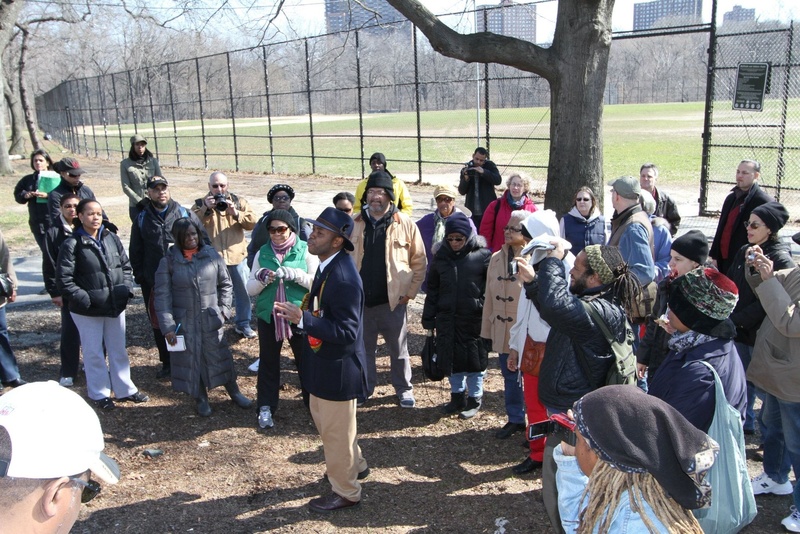 An avid enthusiast for sharing his vast knowledge of the Bronx’s environmental history and the contributions of black activists in our borough, Morgan’s presence will be sorely missed.